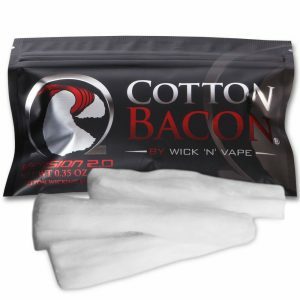 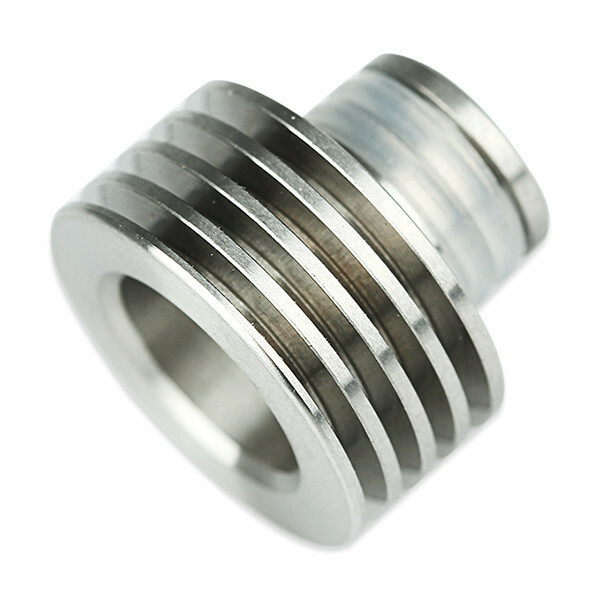 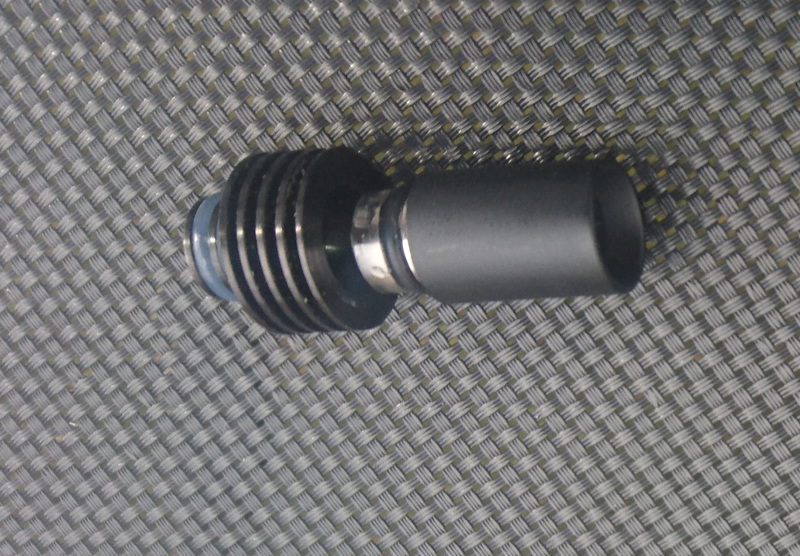 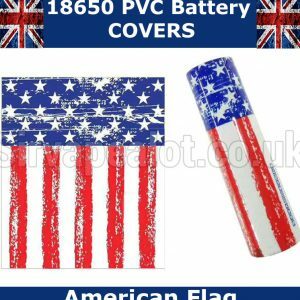 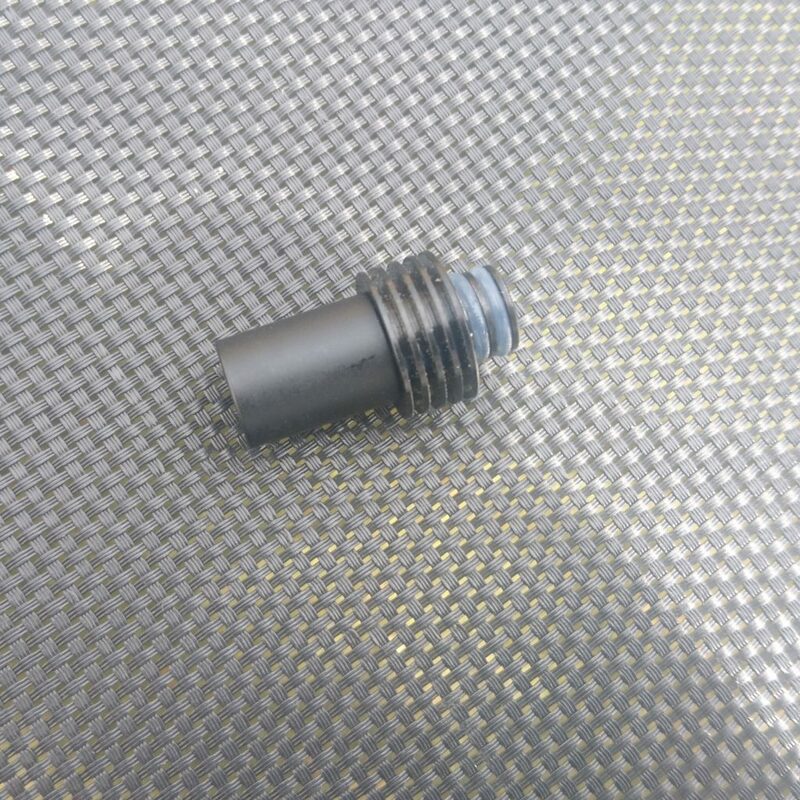 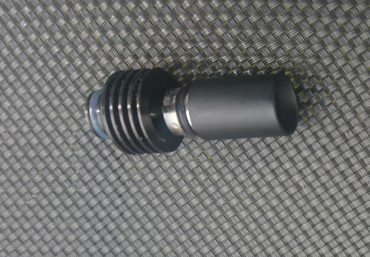 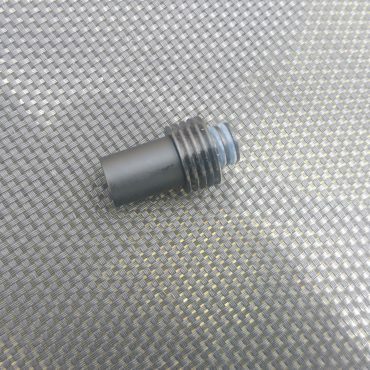 This also includes the option for extender heat sinks that dissipate the heat away from the tip all fit seamlessly. 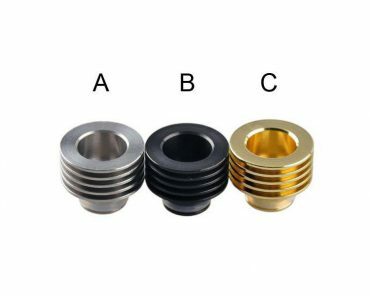 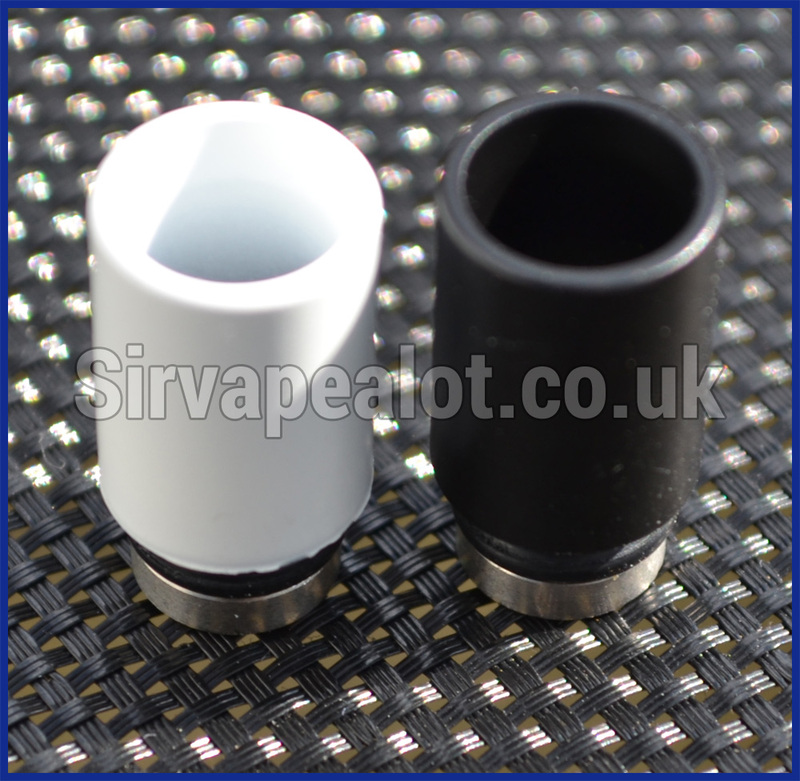 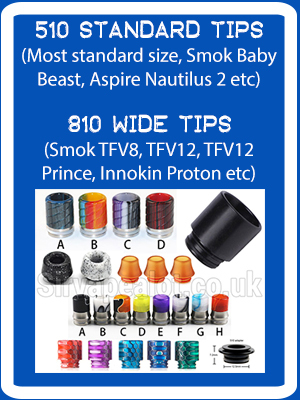 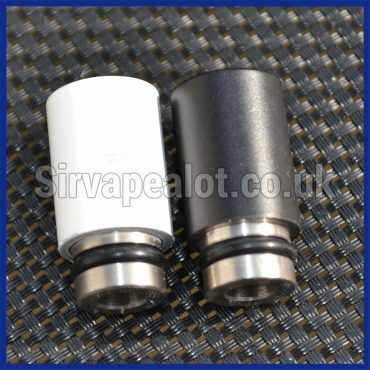 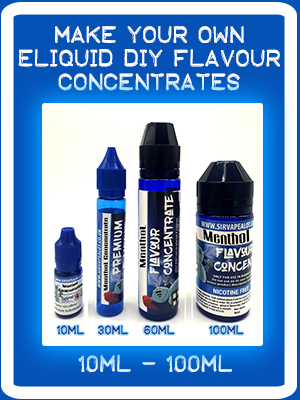 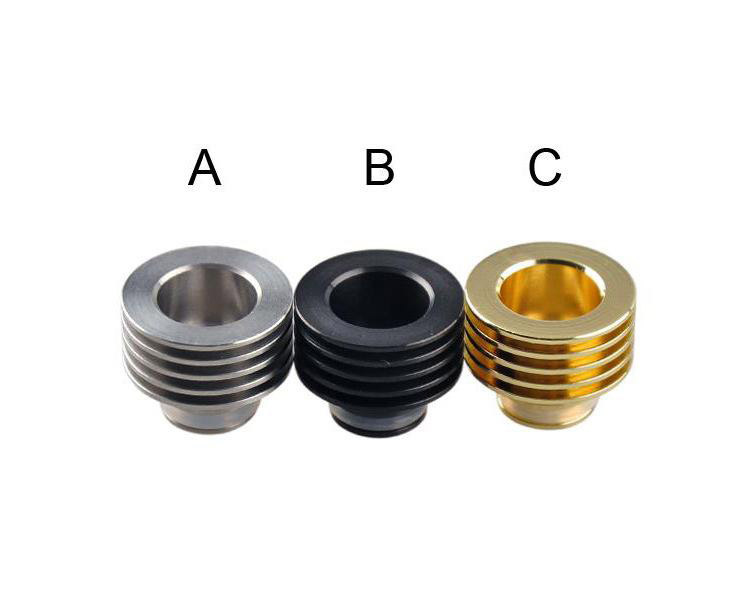 Perfect if you dislike the plastic feel of the original drip tips or as I did a good few times snapped them! Or fancy something a little more hardy.